Christmas is the most wonderful time of the year. People get to spend time with their families, enjoy great food and share presents with the ones they love the most. That means that Christmas is a pretty great time for retail, with an increase in sales and greater interest in more expensive products, for many retailers Christmas is a make or break time of year. 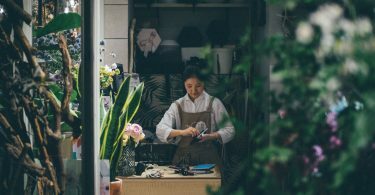 However it can be difficult for brands to stand out from the crowd in an incredibly hectic marketplace. Pop-up stores are a great way to gain publicity and increase profits at Christmas. Shopping malls and high streets are rammed full of shoppers, so you are guaranteed high foot traffic. The frenzy of Christmas also means there’s a sense of excitement and buzz, which is only doubled by the short time nature of a pop-up store. 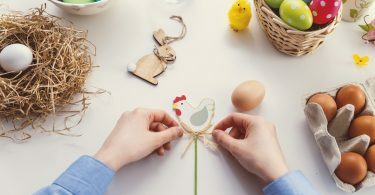 The excitement of the holiday season creates the opportunity for brands to open unique and exciting pop-up experiences that can help them engage with their customers and make sales at the time of year when they need it most. Many well known brands are now choosing to launch Christmas themed pop-up stores. For online only retailers, it’s a great opportunity to get exposure and create a physical representation of their brand identity. 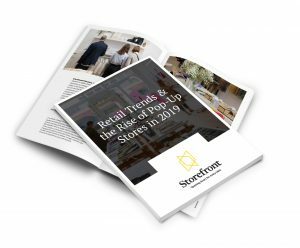 Conventional brick and mortar retailers can use the season to explore new locations, deviate from their standard stock and store layouts and raise brand awareness. The following brands made the excitement of the Christmas season by launching incredible pop-up stores. Even though Black Friday is a relatively new phenomenon for the UK market, it has radically changed the shopping patterns of British shoppers in the run up to Christmas. It was estimated that in 2017, £2.5 billion would be spent on Black Friday in the UK alone, and Barclaycard estimated that spending was up 8% on the year before. 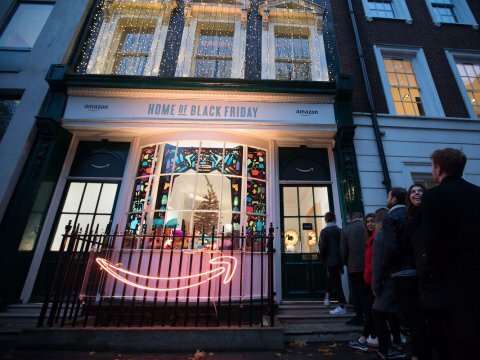 Amazon launched a pop-up store to showcase its range of Black Friday deals before they went online, to make sure their customers would make the most of the savings in the pre-Christmas rush. The store was essentially a showroom set up as a house, where each room had different products included in Black Friday deals. 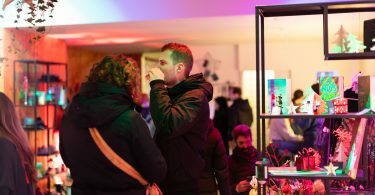 Visitors to the store could sample these products, ranging from electronics to cosmetics to toys, while also getting involved in interactive workshops and competitions to win prizes. However if customers wanted to buy the products for themselves, they’d have to use the app or website to make the most of the deals. The pop-up was a great chance for Amazon to maximize their sales on the biggest shopping day of the year. As they don’t normally have a physical presence in malls or high streets, an Amazon pop-up was certain to grab attention and raise awareness of their Black Friday offers. It was also a great way for Amazon to interact with their customers through the product sampling process and create customers for life. Christmas is a time when people can unite with their families and share great food. Sharing a tin of Quality Street is a very quintessentially British tradition, yet it can be difficult when everyone has their own preferences about their own favourite chocolates in the box. However Quality Street found a solution to this problem when they decided to pop-up with John Lewis. This Christmas, John Lewis will host the Quality Street pick & mix in all of their Christmas stores. 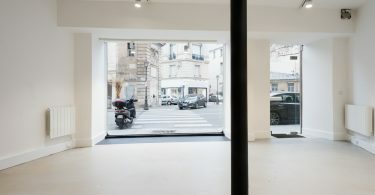 To make sure they got the maximum amount of exposure, they launched the collaboration in July with its own pop-up store, meaning it didn’t have to compete for publicity with other Christmas pop-up stores. 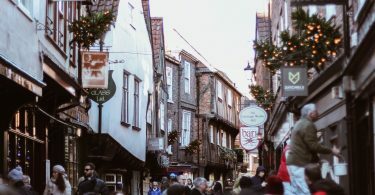 As Quality Street is seen firmly as a winter product, the opportunity to purchase it out of season was one that was guaranteed to gain press coverage and get plenty of customers. Quality Street will pop-up in 11 John Lewis stores around the UK, where customers can make their own unique tin of Quality Street so long as it has at least 3 different chocolates. Although the tin will be slightly more expensive than the average tin of Quality Street, it will be larger and can be customised so that it can be named (e.g. Smith Street), albeit for £3 extra. 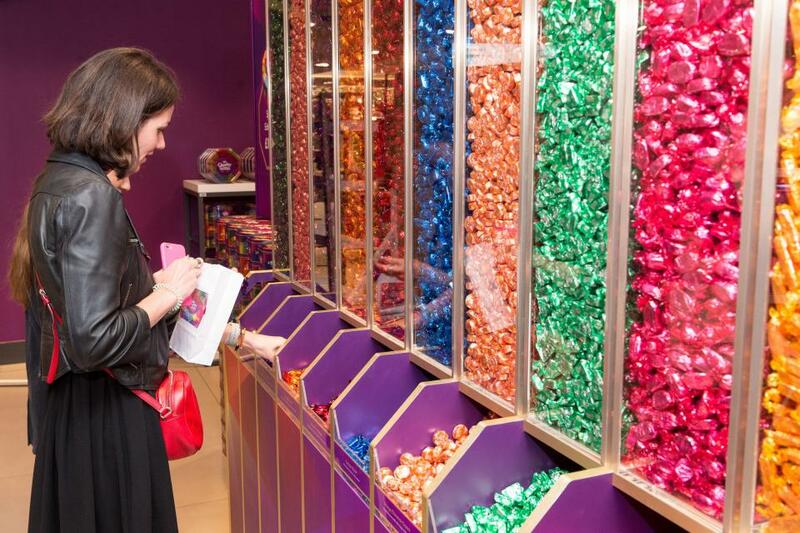 Both the launch pop-up and the in store pop-ups are a great chance for chocoholics to get their hands on their dream Quality Street tin, making the pop-up a must visit before Christmas day. Ebay held a surprisingly pioneering pop-up when they launched their temporary store in the run up to Christmas. Having already had a store where products could be purchased through QR codes in 2011, they took a whole new approach to making Christmas shopping an easier experience in 2016. Somewhat incredibly, the store was installed with a booth that could tell you what you would want for Christmas.. The booth was fitted with a screen that would show those who entered it 12 different products, and a camera would then read their facial expressions. The camera would be looking out for any smiles or frowns to indicate whether the user was interested in the product, and would then email them a list of potential products they should put on their Christmas list. The store wasn’t just a great experiment for customers, but also an experience that made sure a lot of pressure could be taken out of the Christmas shopping experience. 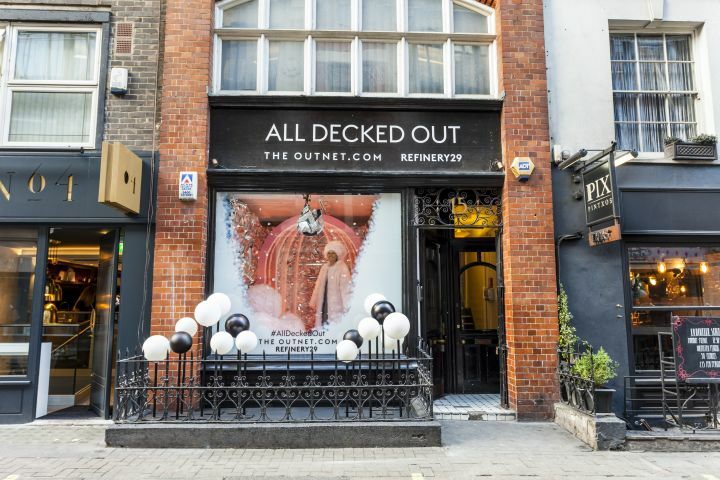 When Refinery29 curated a pop-up shop out of their favourite offerings to be found on The Outnet.com, they knew they needed to introduce some attention grabbing features to get people through the door. Particularly in the age of Instagram, Christmas stores are keen to be as attractive and enticing as possible to get people to come inside and explore. 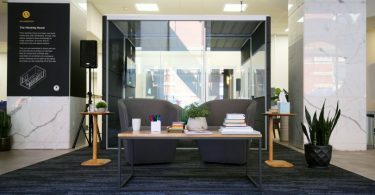 Refinery29 made a pop-up that was not just convenient but also bound to gain social media attention. The main attraction? Giving customers the chance to star in the shop window instead of a mannequin, which was the perfect opportunity for extroverts to get a buzz and some great photos for their own social media. Seeing ordinary people in the window was also a great way to grab the attention of passers by and draw them into the store, so the gimmick was mutually beneficial. The store itself was a light and airy space, in an attempt to distance itself from the hectic nature of other Christmas stores. Customers could win prizes such as discount codes or an Iris & Ink clutch from an arcade machine. To make the whole shopping experience seamless and easy, iPads in the store helped customers order what they wanted straight to their house. This Christmas pop-up store created an incredibly attractive environment to draw in customers and took the stress out of Christmas shopping. 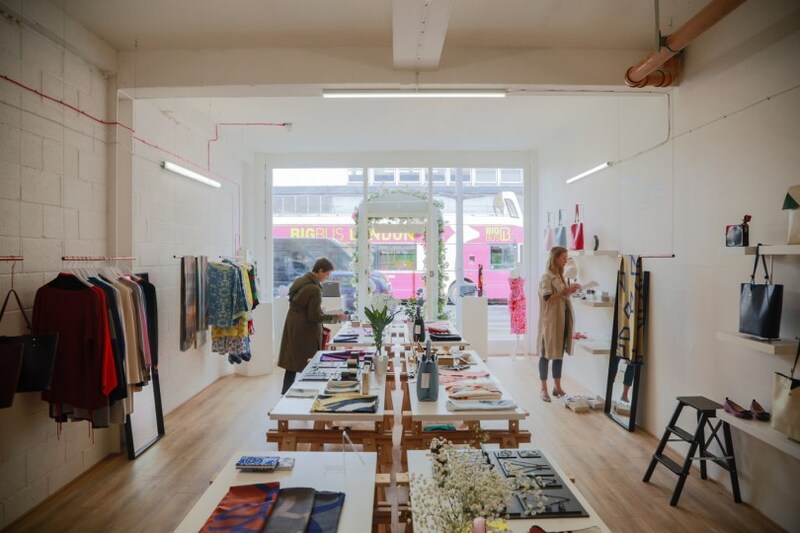 Christmas may be a hectic time of year for shoppers, but these pop-up stores proved that if a brand can make their experience more interesting or efficient, they will make time to visit their stores. Whether it’s the chance to get a one of a kind experience or present, the opportunity to be told what they want to order or being able to trial products before they buy them, all of these stores helped make the Christmas shopping a more interactive and enjoyable experience. Ready to launch a Halloween pop-up shop of your own? 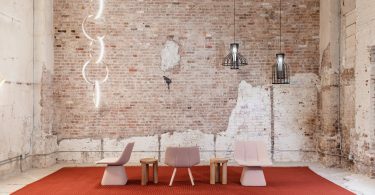 Browse +10,000 spaces available worldwide and find the perfect one for your project!